Weddings. Special Events. Venues. We're your full-service event partners in the Topeka and Kansas City area. 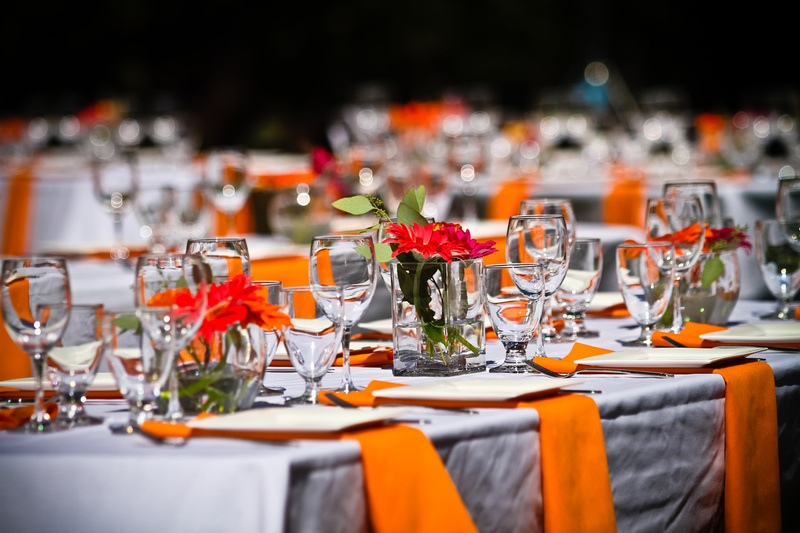 From immaculate linens and event accessories to bartending to event planning and execution, Brightstar Events will help make your special day come off beautifully. After years working on weddings and events with brides, grooms and planners, Brightstar founder Nick Holmes saw the challenges clients faced working with the event industry. He teamed up with event planner and project manager Sara Garrett to create a different kind of event company focused on what matters most: to make every wedding and event a success while making it easy on brides, grooms, families and event planners. That means providing the level of service you expect for a once-in-a-lifetime event. Quality. Our linen rentals are high quality materials that are meticulously cleaned, professionally pressed and expertly staged. Our bartenders are top-notch. Our services are professional. Service and expertise. We’ve seen hundreds of special events and spoken with even more brides and brides-to-be. We’ll listen carefully to your needs and help you navigate the journey to your special day. The extra mile. Sure, we help execute hundreds of events every year. But we know that every one of them could be someone’s event of a lifetime. We take that responsibility very seriously. That means we do what it takes to nail your event. Great execution. 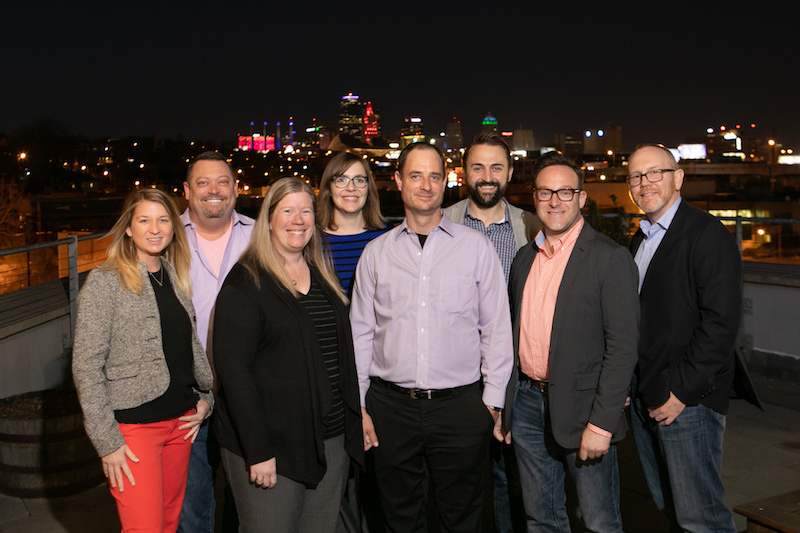 Our team is good at what they do, and we’ve built solid relationships with partners in the Topeka and Kansas City area. We guarantee your satisfaction. Let's talk about how we can help make your wedding or event amazing.